The Mespil Hotel is the sole owner of any information collected. We will not sell, share, or rent this information to others in ways different from what is disclosed in this statement. The Mespil Hotel is part of Lee Hotels Group, which operates two hotels in Ireland, the Mespil Hotel, Dublin and the Sligo Park Hotel, Sligo. 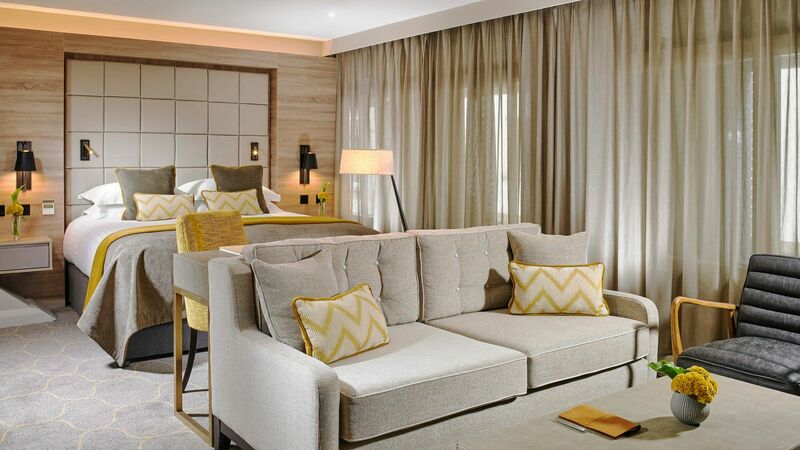 For more information on Lee Hotels please visit https://www.leehotels.com/. If you have a query regarding how your Personal Data is held or used please contact our Data Privacy Coordinator on 01 488 4600 or at mespildataprivacy@leehotels.com. your full name; your address; your various email addresses; your various phone numbers; your nationality; financial information about you, including your bank account details, credit card details, or other payment details; details of contracts you have entered with third parties for us to provide services to you; details of your professional organisations; details of your car registration number; and all other Data which you ask us to process on your behalf, or which is necessary for us to process in order for us to fulfil our role as providing accommodation, food services, boardrooms and our fitness suite. Why does Mespil Hotel need your Personal Data? We require your personal contact details in order to register your booking. Contact information required through online bookings includes First Name, Surname, Email Address, Telephone Number, Address and possibly Car Registration Number. We will contact you through this information regarding your reservation. If you are a Corporate Guest with us we may also make note of what Company you are a representative of. We may contact you through email to invite you to write a review on your recent stay with us. Customer feedback is imperative for us to continue to ensure guests continue to receive high quality service in all areas of the hotel. 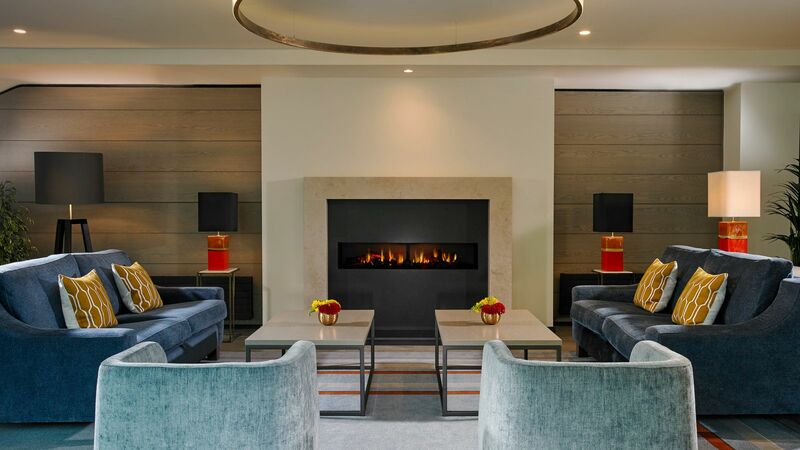 During your stay with us you will have the opportunity to sign up to our Newsletter either when booking online, checking in or when signing up to our Loyalty Club. Your personal data will not be added to our database unless you have permitted us to include you in our database. Marketing Activities will include emails with details of special offers and upcoming sales. You can unsubscribe at any time using the link at the bottom of each email. After your stay with us we will send you an email containing a link to review your experience through our own site or Trip Advisor. By completing a guest review, you’re agreeing that it can be displayed on, for example, our websites, in our social media accounts; to inform other travellers about the quality and services of the hotel. This is a one-time email and is not related to our newsletter. 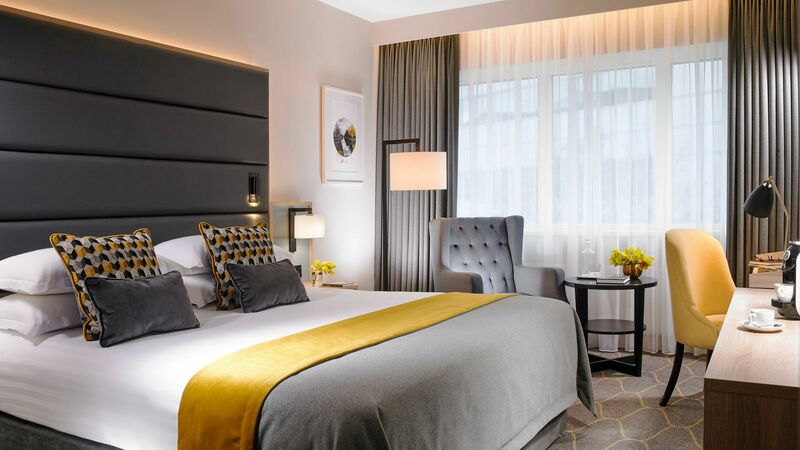 During your stay you have the opportunity to become part of our Corporate Loyalty Club which enables you to amass complimentary stays in both Mespil Hotel and Sligo Park Hotel. To register you will complete a hard copy registration form with your Full Name, Address and Email Address. This information is then stored in our electronic database and a record made of your membership. Once 15 stays have been recorded, you will receive a voucher in the post to the address you registered with. If there are any postal issues, a query may be sent to your email address to confirm where the voucher should be posted. Certain bedrooms will feature Smart TV which make available “concierge features”. Data including your First/Last Name, Check In/Check Out Date and Room Number may be used to ensure efficient service during your stay. Hospitality services pertaining to hotel keeping. The Mespil Hotel Ltd, 50-60 Mespil Road, Dublin 4. Questions, comments, requests and complaints regarding this Policy and the information we hold are welcome and should be addressed to us at mespildataprivacy@leehotels.com.